 The Press Row Podcast is the world's only show dedicated to sports video games. 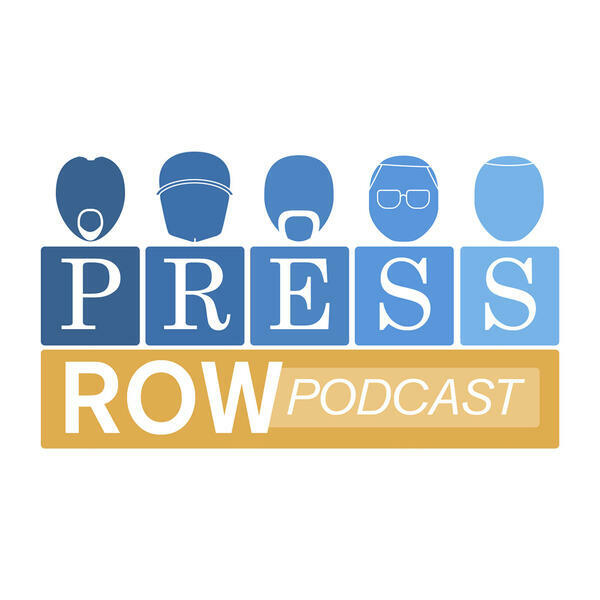 Featuring the leading sports writers from the industry's top websites (including Polygon, GamesRadar, US Gamer, Operation Sports, and PastaPadre), Press Row delivers lively conversations and critical analysis of the sports games we love and the business that drives them. In addition to critics, Press Row often talks to the people that make the biggest games, including the designers of Madden, NBA 2K, FIFA, MLB The Show, and much more. For more than three years, the Press Row Podcast has delivered insight, humor, and analysis of the world's most popular genre of video games.